Allison Stewart will manage all marketing efforts, including the company’s online presence, marketing campaigns and community involvement. 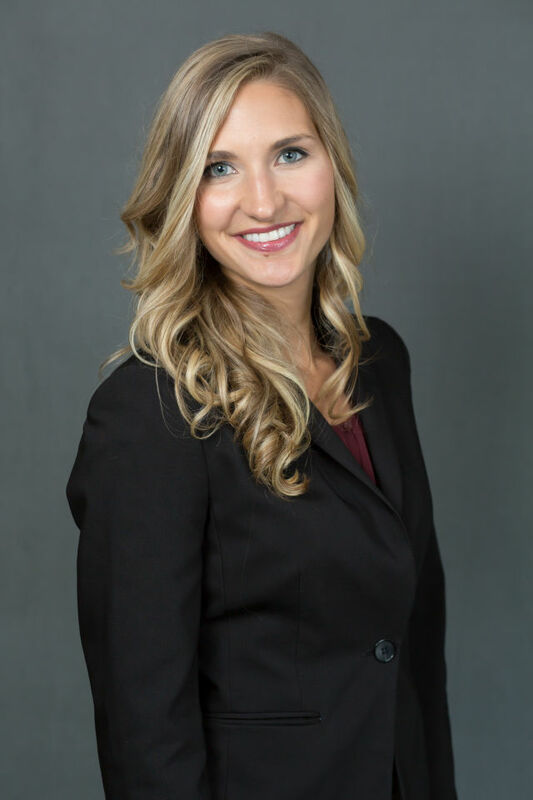 Coastal Orthopedics Sports Medicine and Pain Management recently hired Allison Stewart as the company’s new marketing manager. Stewart will manage all marketing efforts, including the company’s online presence, marketing campaigns and community involvement. Prior to joining Coastal Orthopedics, Stewart was a senior advertising account executive for a Sarasota-based Internet marketing company.